B.C. 's carbon tax is a decade old. How has it worked out? 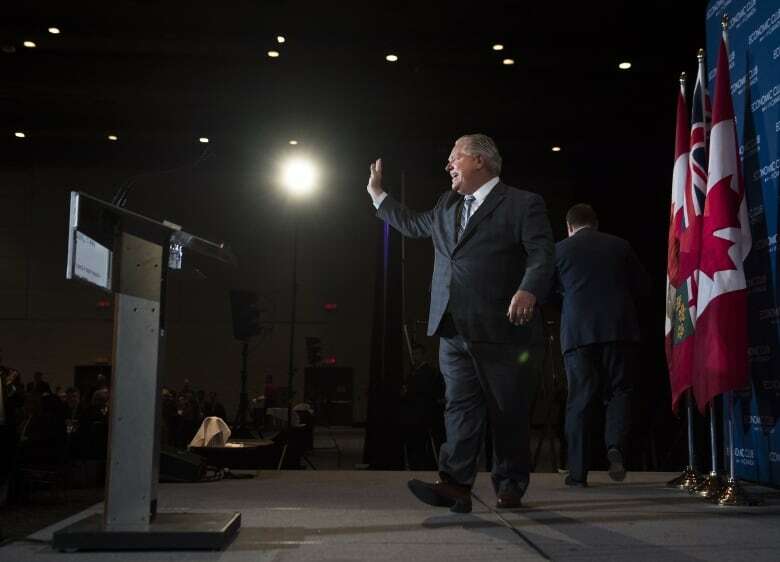 The British Columbia economy kept ticking along after a carbon tax was imposed in 2007 by the government of then-premier Gordon Campbell (who recently led Ford's financial commission of inquiry into Ontario's deficit). 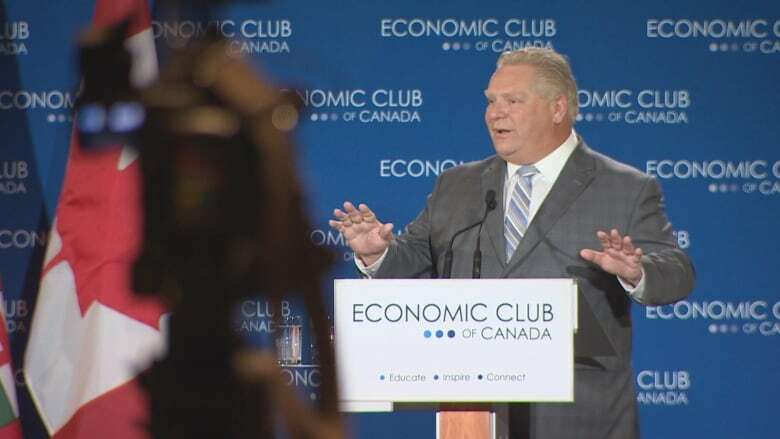 The cap-and- trade system did not tank Ontario's economy after Kathleen Wynne's Liberal government launched it in 2017. Various carbon pricing schemes did not harm the economies of Quebec, Alberta and California in recent years.